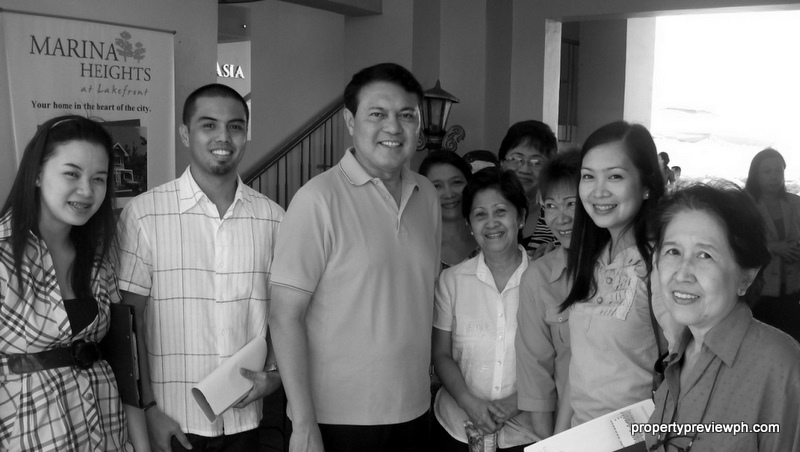 Propertypreviewph.com is a network of Brokers and the official website of Network42 brokers. NETWORK 42 is a marketing and sales group focused on offering “dream homes” to the Filipino homebuyer from the real estate projects of Vista Land. Propertypreviewph.com serves as a source of information for our existing and prospective buyers who would like to invest in the real estate properties that we directly handle. Property preview is meant to feature different property options for prospective home buyers. Available listings are categorized under: (1) Condominiums, (2) Gated Communities/Homes, (3) Leisure properties and (4) RFO or ready-for-occupancy. Most properties are featured with adequate and updated images & project features. Check the “WHY SHOULD YOU BUY?” part of the post to see if the property fits your requirements. Anthony Costales is a licensed Real-estate broker and Lead broker for Network 42, which focuses on Vista Land’s different developer subsidiaries – Crown Asia, Brittany Corporation, Vista Residences and Camella, handling broker accreditations and sales. He has been in the real estate industry since 2003 as an in-house agent, sales manager, broker manager, licensed broker and investor. 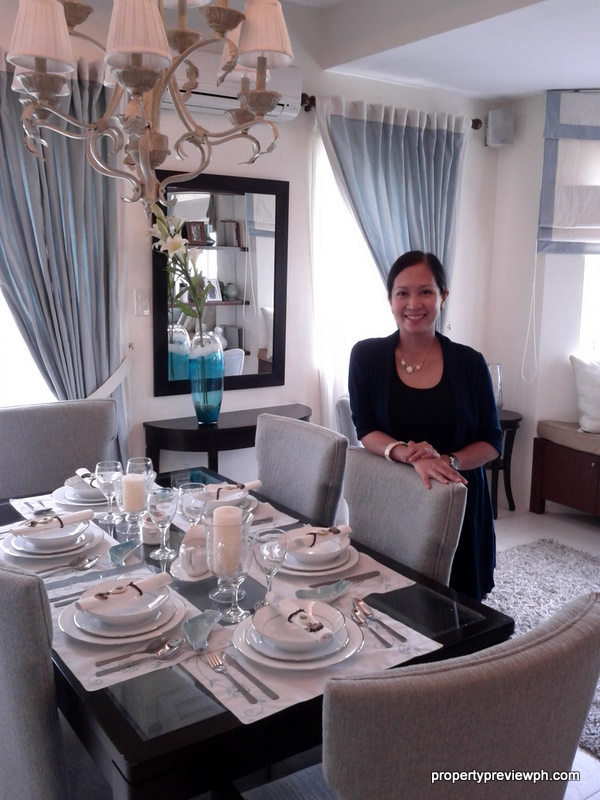 Chiqui Brusas is a licensed Real-estate broker and Lead broker for the projects under DMCI Homes, Ayala Land, etc. 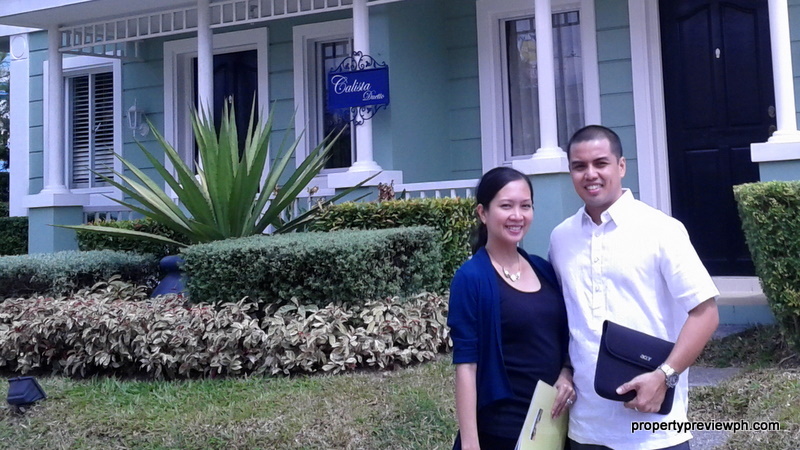 Her stint at DMCI homes as a sales manager is an advantage for buyers looking to invest in DMCI projects. Comments, questions and feedback are welcome. We would like to hear from you and become part of our forums, ventures, and property previews. How much is the cost of Lladro house ( house only). Thanks and regards. do you have a 2M condos ready for occupancy? Hi, I’d like to rent out my fully furnished, 2BR (+ maid’s room and with 2TB) condo unit at Rosewood Pointe, Acacia Estate. See below link (photos) for reference. Let me know if you can help me. Hi! 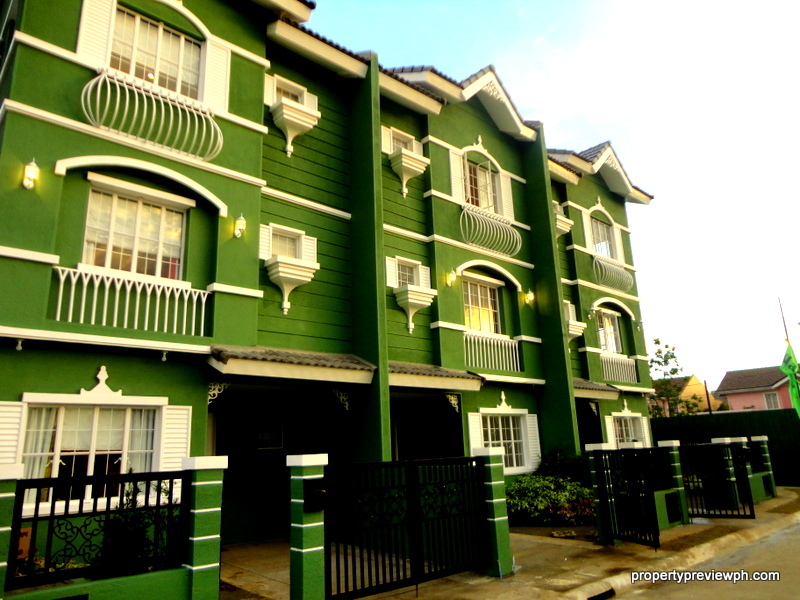 you may email the details to us at propertypreviewph@gmail.com.